Here are the top 10 reasons we love Garden Hills and the Buckhead area. center. On any given Saturday you’ll find soccer practice, Frisbee throwing, or flag football among other other activities. Garden Hills Groups – Garden Hills residents actively participate in several groups to keep up the integrity and beauty of Garden Hills. Groups include Garden Hills Neighborhood Foundation, Garden Hills Civic Association, Garden Hills Pool & Park Association, and Garden Hills Garden Club. The various groups offer social events such as Garden Hills Gala, Ice Cream Social, Easter Egg Hunt, Halloween Party, Holiday Tree Lighting, and Garden Hills Dines Out. 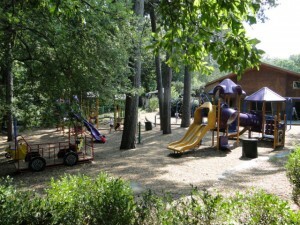 Parks – Several parks can be found in or very close to Garden Hills. Sunnybrook Park is a wooded area with a stream located just north of the neighborhood pool along Brentwood Drive and Brentwood Terrace. 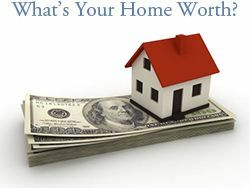 South of the pool is a large tract of an undeveloped, wooded area known as Alexander Park. Frankie Allen Park, located on Pharr Road, has baseball diamonds and tennis courts, along with picnic and grilling area. 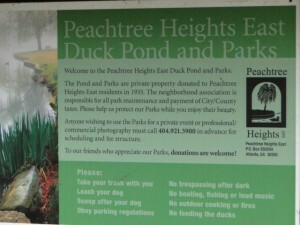 Located in the adjacent Peachtree Heights neighborhood, the Parkside Drive Park & Duck Pond is a popular area to relax and read a book on a beautiful Atlanta day. The 10 acres encompasses a duck pond, walking paths, large trees and plush terrain. 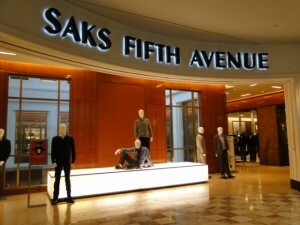 Shopping – The Garden Hills neighborhood is surrounded by shopping options. 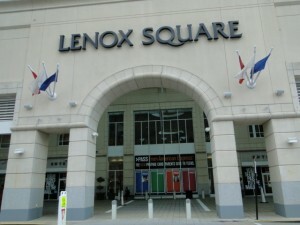 Buckhead shopping offers the best shopping in the Southeast with The Shops Buckhead Atlanta, Phipps Plaza and Lenox Square Mall. Small, local boutiques line Peachtree and can be found in centers near Garden Hills. Peachtree Battle Shopping Center features Publix, Talbots, Nadeu|Furniture with a Soul and more. 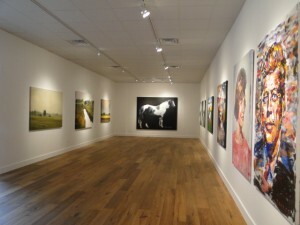 Miami Circle is filled with art, antiques, rugs and home furnishings. on the patio at Felini’s Pizza; on the go with kids at McDonald’s or Moe’s Southwest Grill; small quaint places in the neighborhood like Basil’s or Anis Cafe; and a night out at Season’s 52, Chops, Brio Tuscan Grill, Eclipse di Luna, Pricci or The Capital Grille. Venturing a little farther from Garden Hills, residents can go to Midtown, other areas of Buckhead for many more dining choices. Schools – Garden Hills resident are zoned for Garden Hills Elementary, Sutton Middle School and Atlanta North High School. Garden Hills, Sutton Middle and Atlanta North are all International Baccalaureate World Schools. 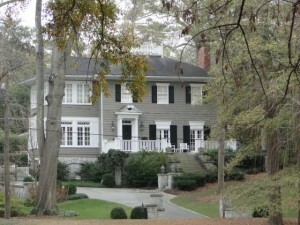 Atlanta International School is located in the Garden Hills neighborhood. It is an IB World School serving students in kindergarten through 12th grade. 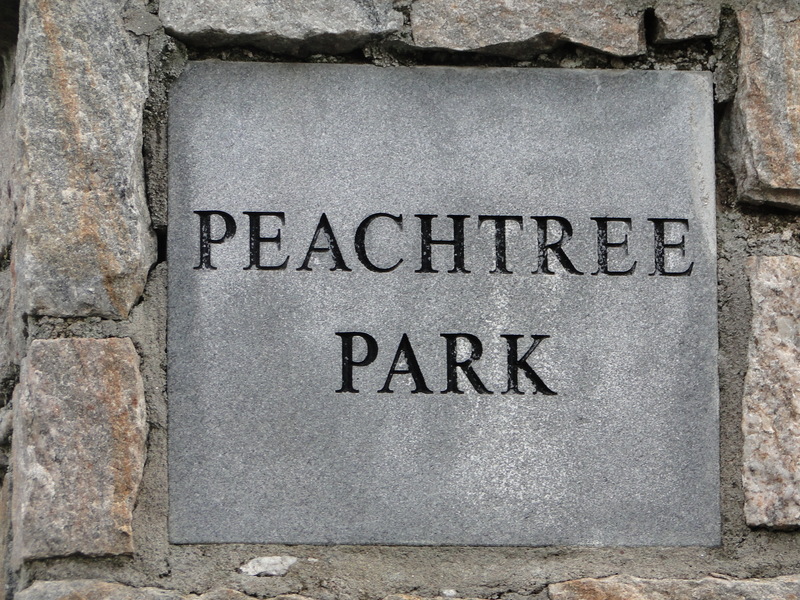 Other Buckhead Private schools include Christ the King, Pace Academy, Westminister, Peachtree Presbyterian Preschool, and Atlanta Girls School. education of all ages and community programs. Cathedral of Christ the King Catholic, Second Ponce De Leon Baptist, St. Philip Episcopal Cathedral, and Covenant Presbyterian Church all have large congregations from the Buckhead and surrounding areas. Peachtree Road Farmers Market – The Buckhead farmers’ market is held at the Cathedral of St. Philip at 2744 Peachtree Road NW every Saturday 9:00 am- 12:30pm beginning in April and continuing through December. Hills was first developed in 1925 but homes continued to be built through the 1950s. 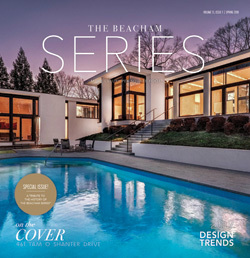 Today, you will find a large variety of styles including newer construction. 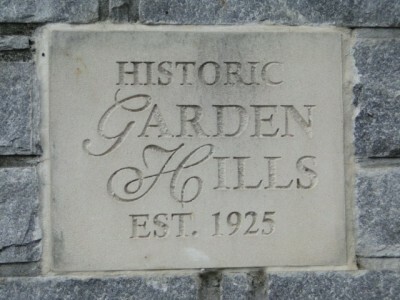 In 1987, Garden Hills was given the status of a historic district. 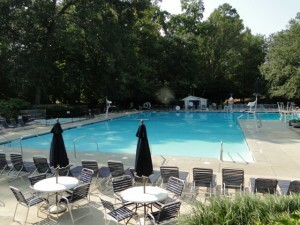 Location – Garden Hills is located in the heart of Buckhead and is a sought after neighborhood. Nestled between Piedmont Road on the east and Peachtree Road on the west, residents have easy access to all Buckhead’s best shopping and dining. 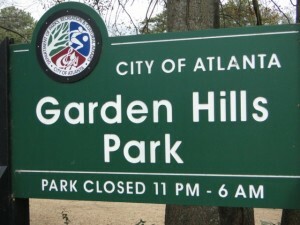 Garden Hills is within a short distance to I-85, I-75 and GA 400 giving a commuter options of highways along with city streets. An abundance of nearby options are available for dining, shopping and night life in the Buckhead area. Map of Garden Hills.